The British Treasury has stated in a report that cryptocurrencies like bitcoin pose "low risk" for terrorist financing and money laundering. A former official for the UK’s Foreign Office has joined the board of blockchain startup Setl. A risk assessment agency within the UK government recently published comments on blockchain technology. The UK Government has launched a new technology competition inviting submissions related to distributed ledger technology. 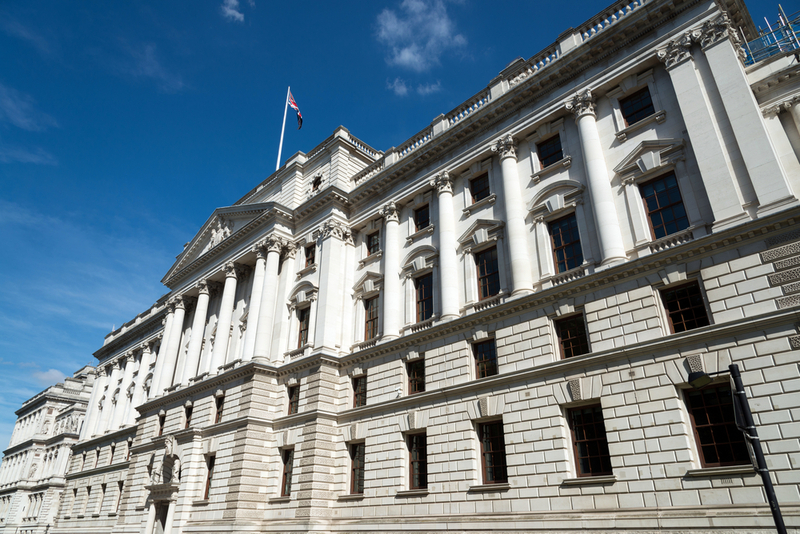 A new report from the UK Government Office for Science has recommended a broad government effort to explore and test blockchain technology.